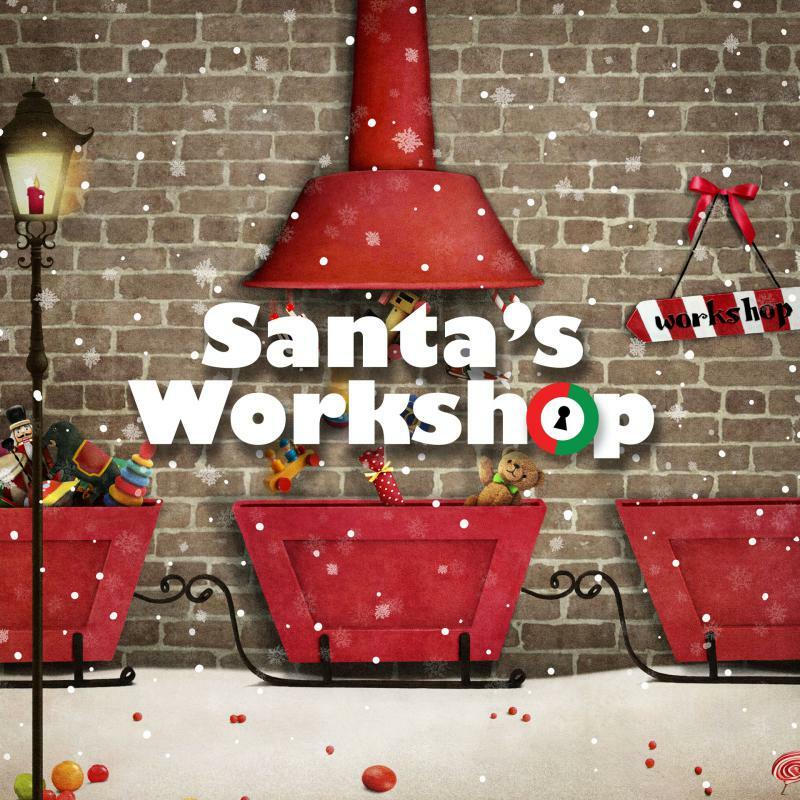 As part of our Dinner with Santa, we are having a Santa's workshop where children can purchase gifts for their significant others at a very reasonable price. We are looking for small items that can be sold for children to purchase as gifts for their parents. If anyone would like to donate an item they can be dropped off at the firehouse by Wednesday December 12th and Friday December 14th is the dinner with Santa and Santa's Workshop. For Further information please contact Bridget at banquet@wagontownfire.com or 610-384-1015.